The Rotary Club of South Nepean has been active in Barrhaven and the surrounding communities since 2002. 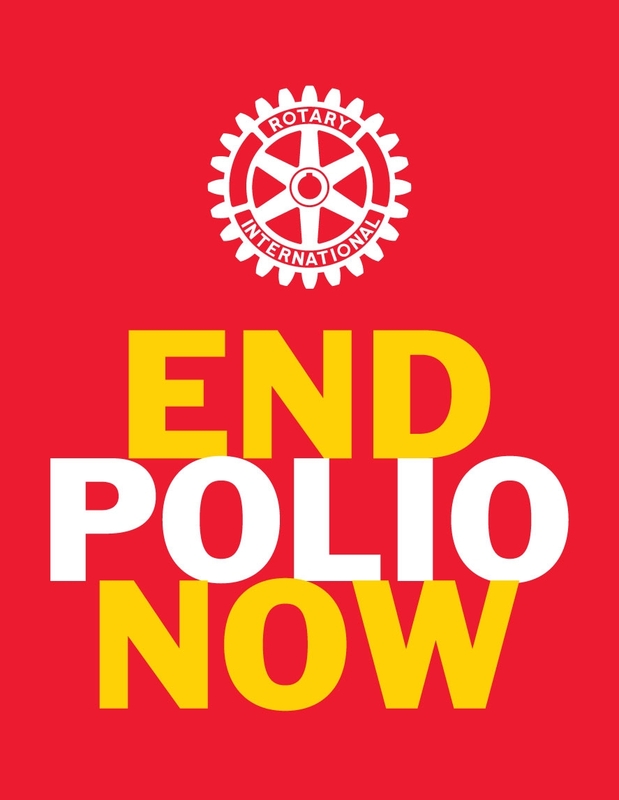 We are proud to be affiliated with Rotary International and its strong record of international and local community service. Our spring fundraiser, A Taste of Barrhaven, is back, bigger and better than ever on Monday, May 28th. For further information, or to purchase tickets, please visit the Taste of Barrhaven website at www.tasteofbarrhaven.ca. Our Second Annual Celtic Evening fundraiser is being held November 18th, 2016. This event is sponsored by the the Scottish & Irish Store and the Heart & Crown Barrhaven, and will benefit the Concussion Clinic at CHEO, in honour of Rowan Stringer. For further information, or to purchase tickets, please visit the Rotary Celtic Evening website at www.rotarynepean.ca/celtic/. We meet for supper on the first and third Thursdays of each month at the Ramada Ottawa on the Rideau, formerly the Monterey Inn, on Prince of Wales Drive. Please see our meetings page for further information. Any changes to our normal meeting schedule will be noted on our calendar. Rotary clubs are made up of a cross section of the community. We welcome membership enquiries from community members who wish to join us in service and fellowship.